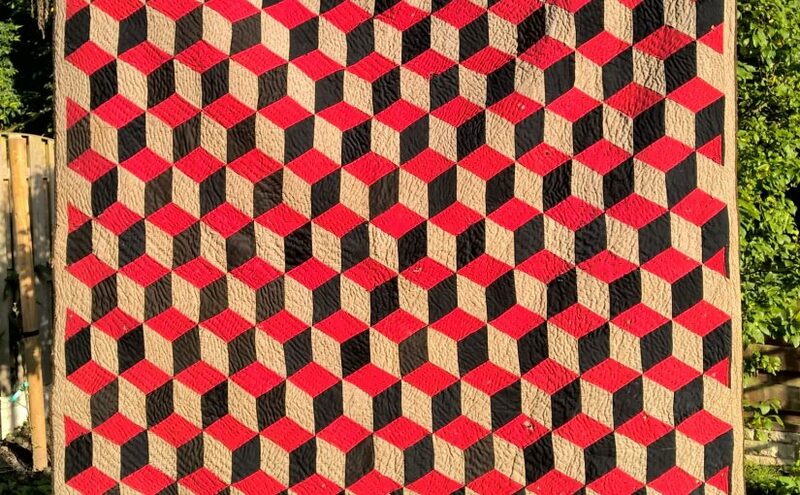 Quilts have been made, not only for warmth, but for their decorative qualities (and for the maker’s personal satisfaction) for several hundred years. 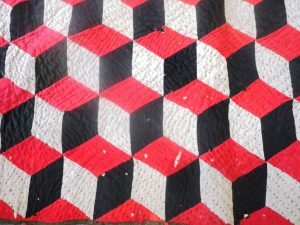 British antique quilts have distinctive styles which are largely different from the American “block” style of patchwork. 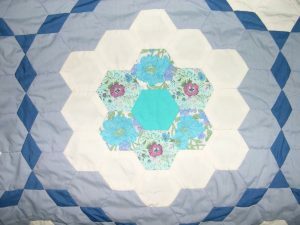 Patchwork tended to be Mosaic (an allover design which tessellates together, such as this hexagon coverlet, or Frame quilts (similar to Medallion quilts) where a succession of pieced borders surround a central block. Mosaic patchwork may be made with a single shape, such as a diamond, square, equilateral triangle or hexagon. 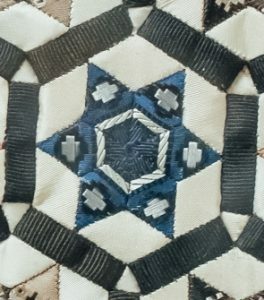 Many designs however, use more than one shape to form a more complex design, such as the diamonds, rectangles and triangles in this amazing miniature Silk Ribbon patchwork. 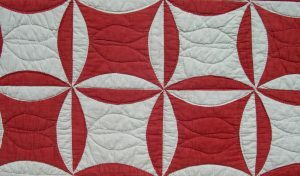 However, many British quilts were not pieced from many small scraps, but used the quilting stitch alone to create the design on Wholecloth or Strippy quilts. 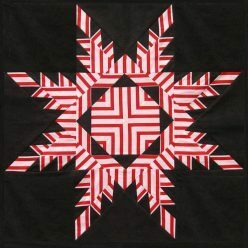 Click on the quilts to go direct to more information and photographs of these beautiful examples in my collection. 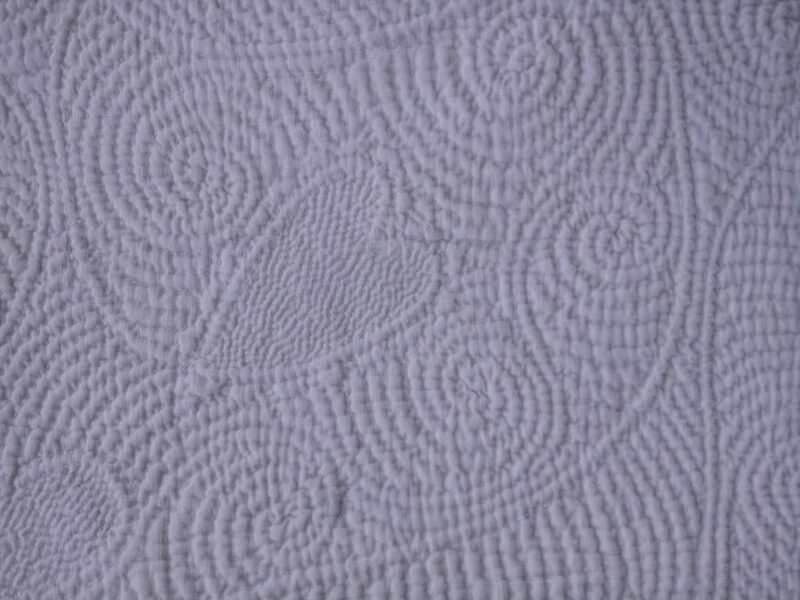 A type of quilting rarely done now is corded quilting. 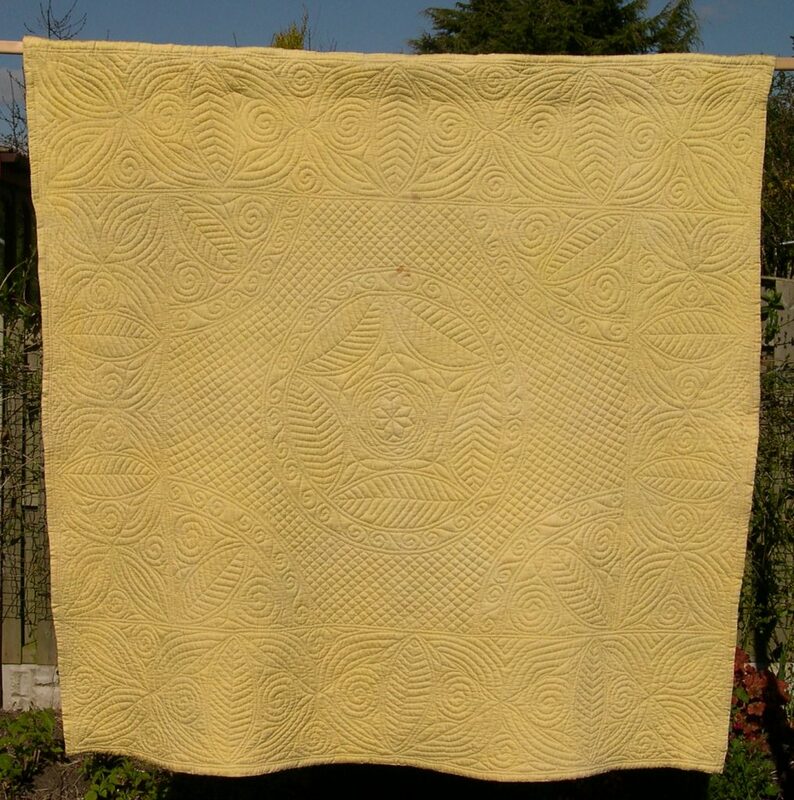 I am gradually adding more pages about the many antique quilts I own. 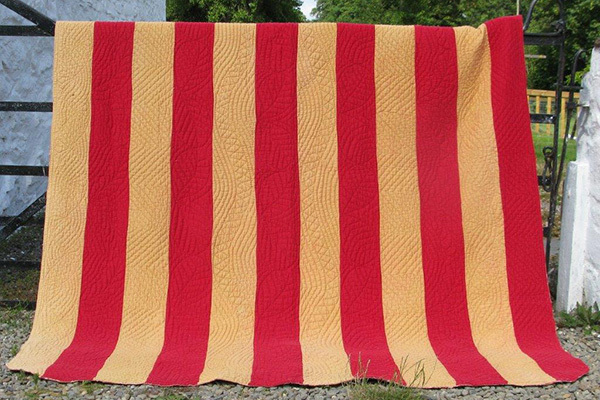 If you would like to be kept in touch when other quilts come on line, then why not sign up for my occasional Newsletter (see link in Menu on left)?